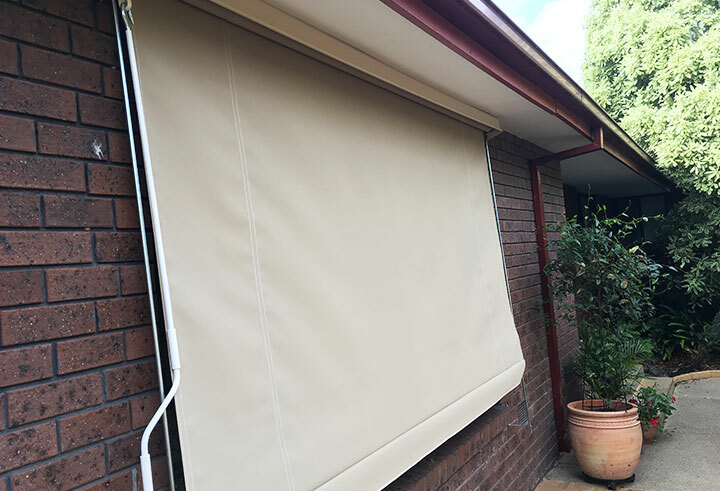 Controlled by an easy to operate rope and pulley system the straight drop awnings supplied by the team at Interior Illusions are able to withstand the harsh Australian environment for years without showing signs of deterioration. Stylish, modern, and available in a wide variety of colours and tones, your home or business can benefit from our straight drops. I would like to hear about special offers and promotions. Email us on [email protected] today to speak to one of our window coverings experts! © Copyright 2019 Interior Illusions. All Rights Reserved.